Barcelona are one of the few teams who has had an impressive summer transfer window. The Catalan giants have brought in quality reinforcements for the 2018-19 season, and they aim at winning the UEFA Champions League at least, if not the other two domestic silverware. The likes of Gomes, Paulinho and the all-time great Andres Iniesta have left the club in search of new challenges, and they all have ended up in three different countries. Yerry Mina joined Gomes and they will be playing for Everton in the Premier League. So it was necessary to bring in world-class players as the two very important players, Paulinho and Iniesta, left the club. Barcelona is lucky enough to get the perfect replacement for Paulinho, which is Arturo Vidal. However, the heir to Iniesta is still undecided, as both Coutinho and Arthur are talented footballers. Malcom has been a sensation in France and the Brazilian has scored 12 goals with 7 assists to his name as well, in his last season for Bordeaux. Malcom was a regular starter at Bordeaux and he possesses some immense shot power and pace when playing through the wings. 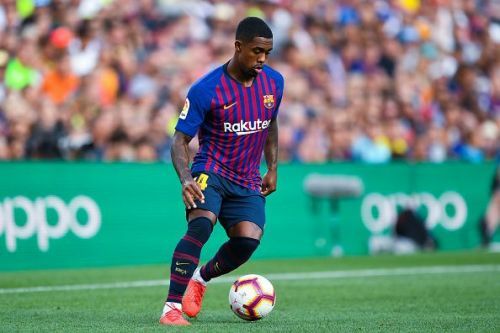 He is a right winger and can probably be a tough competition for the World Cup winner Ousmane Dembele. 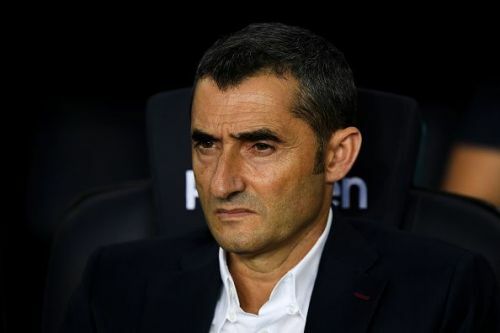 The attacking unit has insane depth and quality and Valverde will have a tough time choosing a front three or four for the knock out games. The competition in Ligue 1 is levels below the likes of La Liga and PL, and therefore Malcom will have to prove his worth. He will certainly get chances, but not in big games anytime soon. A front three of Messi, Suarez and Dembele is the most likely.